I had to take a trip to the optometrist last week for my annual check up. While there I ended up getting a new pair of sun glasses. I got a little board so I thought I'd try my hand at creating a piece of art similar to something that I had seen at the Cosmopolitan Hotel in Las Vegas. The hotel had a series of photos that featured things dipped in chocolate. Here is my version inspired by that series of work. Just for fun here's a normal product shot that I also took. 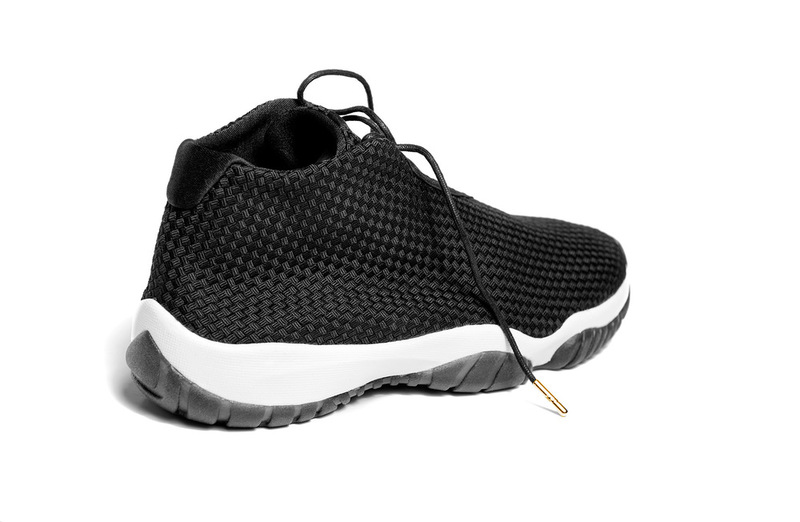 Here is an all black version of the new Jordan Future. I started working on a new project today. I plan to make a series of these for my son which will turn into art for his bedroom. This goes to the printer today so It will be a nice surprise for him. Here's the latest photo shoot for the Jordan Future.